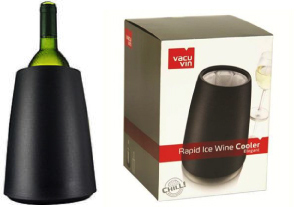 Chills your wines in 5 minutes! Wine cooler with active cooling element. Keeps drinks cool for hours !